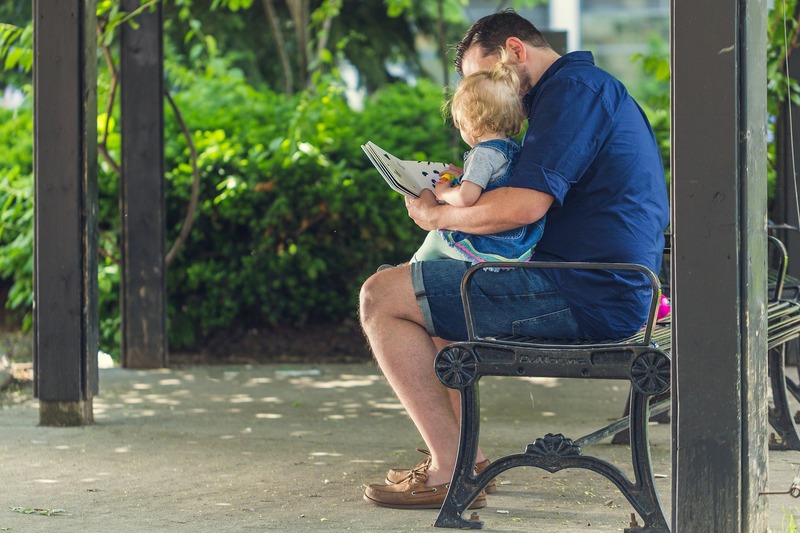 Reading with your child can boost not only literacy, but also study skills later in school, a University of Washington study finds. Children who read and write at home — whether for assignments or just for fun — are building long-term study and executive function skills, according to a paper from the University of Washington. And while home literacy activities have already been associated with higher test scores, the new study shows these activities also provide students with tools for lifetime success. Alston-Abel analyzed data collected by co-author Virginia Berninger, UW emeritus professor of education, who conducted a five-year longitudinal study of academic performance in grades one through seven. As part of that study, Berninger sent home questionnaires asking parents if, and how, they helped their children with reading and writing; Alston-Abel, a former primary teacher, then compared the responses with students’ academic performance. The study published online in May in the Journal of Educational and Psychological Consultation. To collect a range of ages and school experiences, the study followed two groups of students in public elementary schools near the UW campus — one cohort of students from first to fifth grade, the other from third to seventh grade. In all, 241 families participated over five years, completing annual questionnaires about how their child felt about reading and writing, what kinds of activities they engaged in at home, and what kind of help parents provided. Students spent significantly more time at home reading than writing. Without a specific assignment, children were more likely to choose reading as an activity than writing. Parents provided more help with writing than with reading. Starting at the intermediate grades (four and up), writing assignments increased, while parent help for writing declined more gradually than for reading. About three-fourths of the fifth- and seventh-grade students used a computer for writing assignments. Parents of those older students described their children as “fluent” in using a computer for writing homework for 19 percent of the fifth-graders, and 53 percent of the seventh-graders. Parent ratings of their student’s “self-regulation,” or ability to stay on task and exhibit other study skills, were associated with academic performance, especially in reading comprehension and written expression. The authors point out that there is no direct causal link between the responses on the questionnaires and student achievement, but that some patterns do exist. For example, among students whose parents described their lack of focus or unwillingness to help set modest goals, academic achievement was generally lower than among students who stayed on task or learned to prioritize. The study speaks to the need for a collaborative effort between parents and teachers, Alston-Abel said, especially among marginalized populations, and at a time when kindergarteners, according to Common Core State Standards, are expected to demonstrate basic reading and writing skills. “Some kids come to kindergarten reading basic ‘sight words,’ and others don’t know their letters. Add up the disadvantages and the demands of the curriculum, and it becomes very apparent that if you don’t have a collaborative effort, for these same kids, that gap is always going to be there,” Alston-Abel said. Teachers can start by asking parents about how they support their child’s learning at home – like with the kinds of questionnaires used in the study. The responses to open-ended questions about what kinds of reading and writing a child does at home, why, and for how long each week, can then inform instruction. Meanwhile, parents who work with their children, Alston-Abel added, are introducing study skills like time management and impulse control. The paper provides other tips for parents and teachers on how to work together to develop literacy and study skills. One way is to engage a child in writing at home through journals, a story to a family member, even an email or thank-you note. Another is to look for specific skills to help develop, such as spelling or reading comprehension, but pull back when the child appears able to accomplish more independently. And encourage any opportunity to read or write for fun. The study was funded by the National Institutes of Health’s National Institute of Child Health and Human Development. For more information, contact Alston-Abel at nalstona@fwps.org. ArtsUW Roundup: Romeo and Jules, Seattle Symphony: Mozart Symphony No. 40, Performing with the Brain, and more!